At Lower Azusa Dental Group, you’ll discover high-caliber dental care that will exceed your expectations. You’ll enjoy access to six experienced dentists with several decades of experience, plus a comprehensive menu of dental services to help you achieve the smile you’ve always wanted. 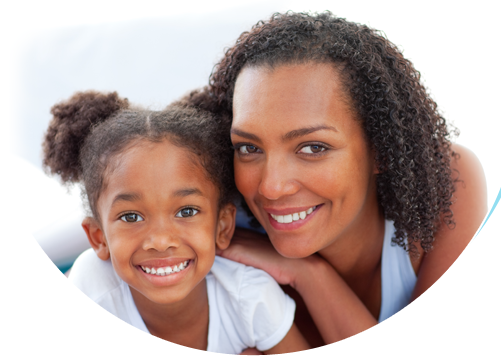 More than just a dental group, our practice is like a family, and our goal is to make you feel right at home from the moment you arrive. 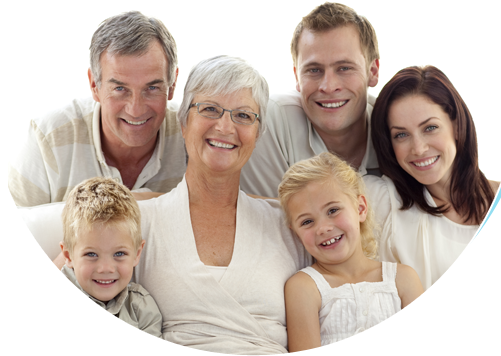 Offering you advanced dentistry with a gentle touch, visit Lower Azusa Dental Group in El Monte, CA. Contact us for a free consultation. We also offer discounts on teeth cleaning, professional teeth whitening and other exceptional offers. Call 626-448-2040 or fill out our online Request an Appointment form.